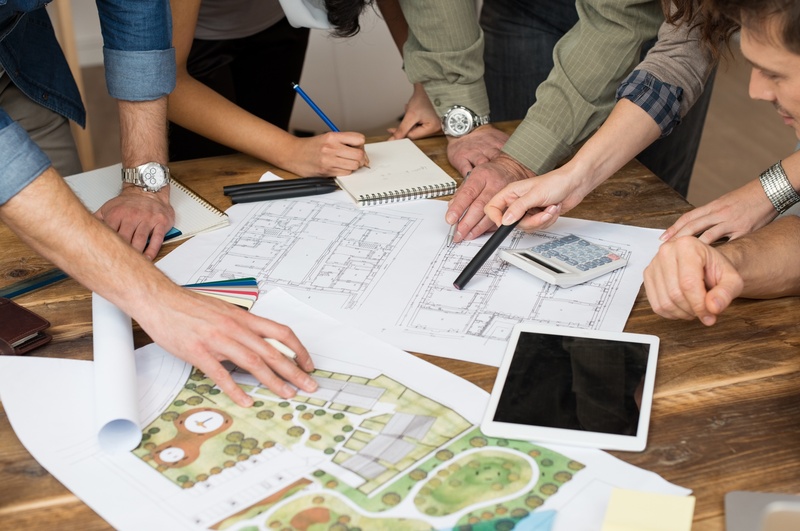 Whether you're ready to build that contemporary dream house or fresh office upgrade, hiring an architect is one of the most important design decisions you'll ever need to make. And with the average home renovation project costing $15,000, it's important to feel great about your investment. 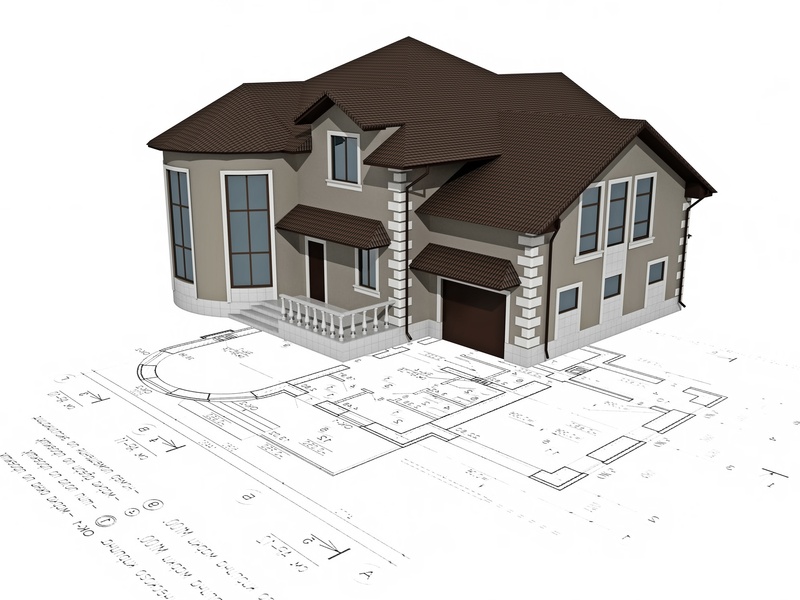 Modular construction is becoming one of the hottest trends in construction and design. 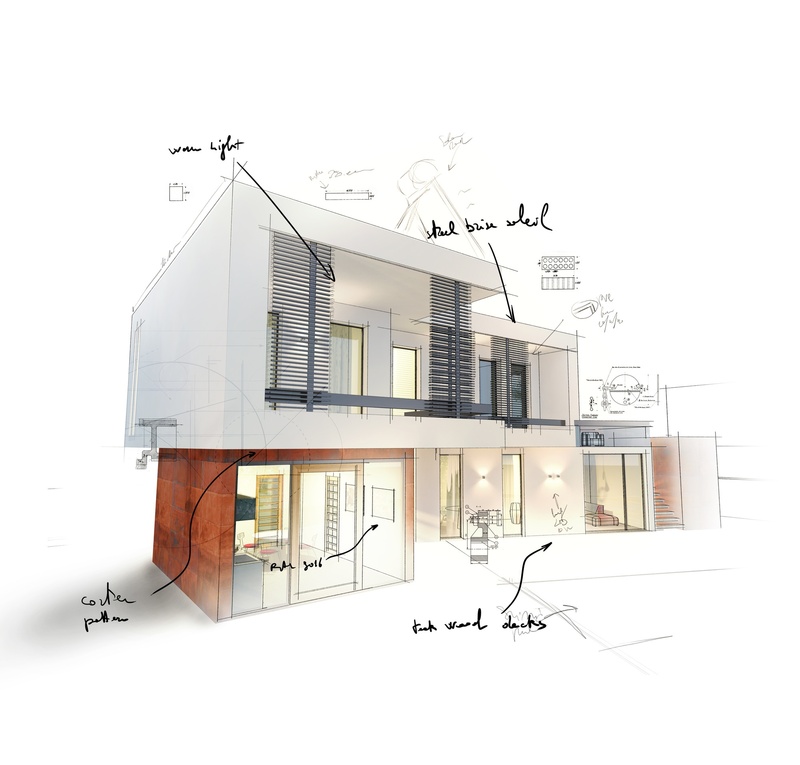 We've created a list of the top eight things you should know about the latest architectural style. Modular construction is becoming more and more prevalent in the world of construction and design. With the prospect of 3D printing becoming a reality, you can't afford to ignore modular structures. It's difficult to imagine what your home will look like until the work is done. This is where rendered floor plans come in handy. Here is how they can help! 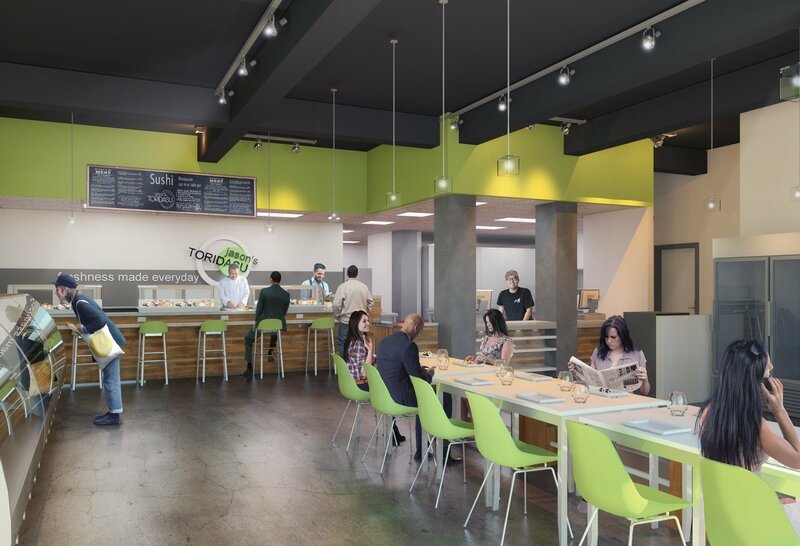 If you're considering creating the ideal design for your company's new space, we've got some great information for you. Continue on to learn the top advantages and disadvantages of an open office layout. Since the open office layout was first introduced to the United States in the 1950's, it's been widespread. Now, 70% of American workers spend their workdays in open offices. 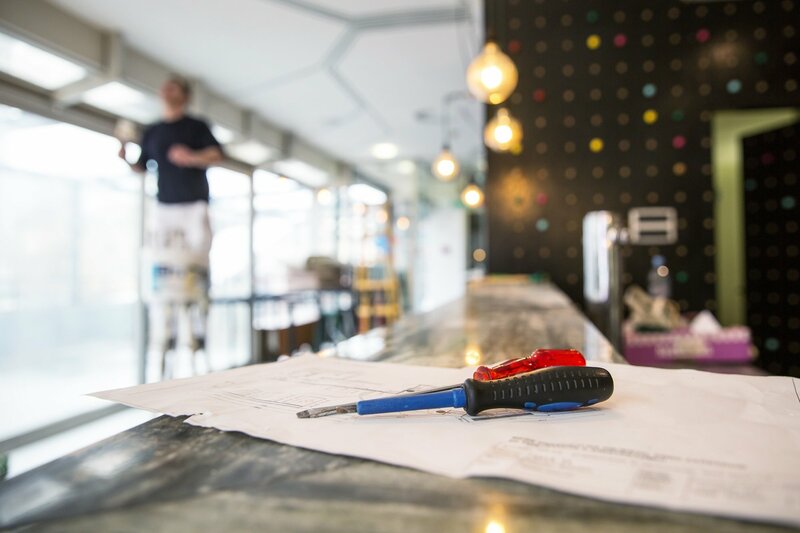 Maximizing your restaurant's floorplan design means a bigger profit. 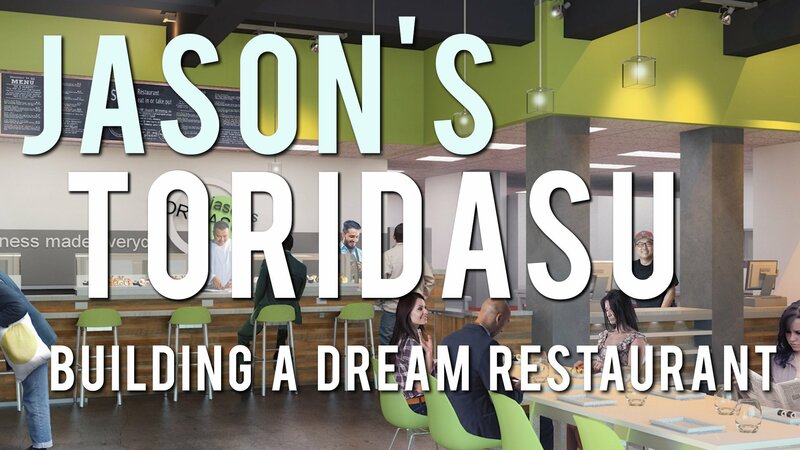 When you're running a restaurant, there always seems to be something that could go wrong. 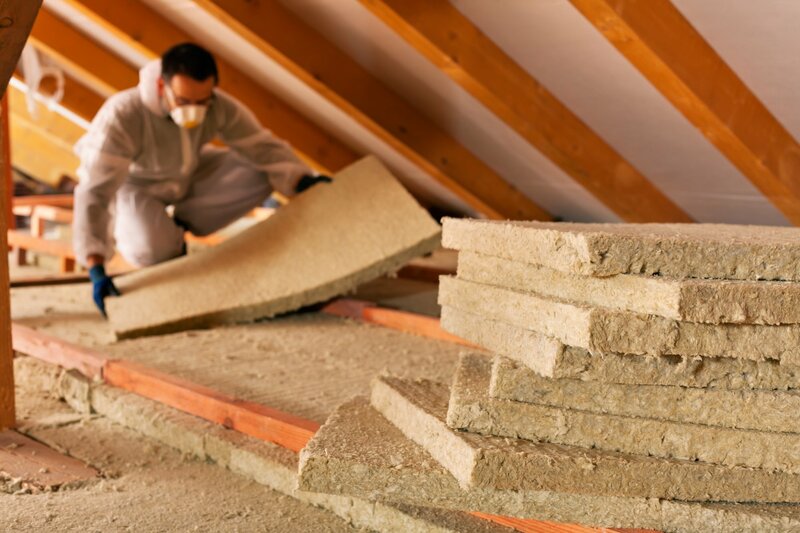 What is the Best Attic Insulation Material When Remodeling? Heat rises, and that means you could lose a lot through your attic. It is therefore important to choose the right attic insulation when renovating your home. There are several types of attic insulation you'll consider when repairing or renovating your home. Each provides unique pros and cons with variable degrees of difficulty and costs.